Microsoft released another Windows 10 Insider Preview for the upcoming Creator’s update this week that includes additional tweaks, including some Cortana customizations and new support for e-books. The biggest change is probably the support for e-books, including a new Books Library where you can view everything you’ve purchased. 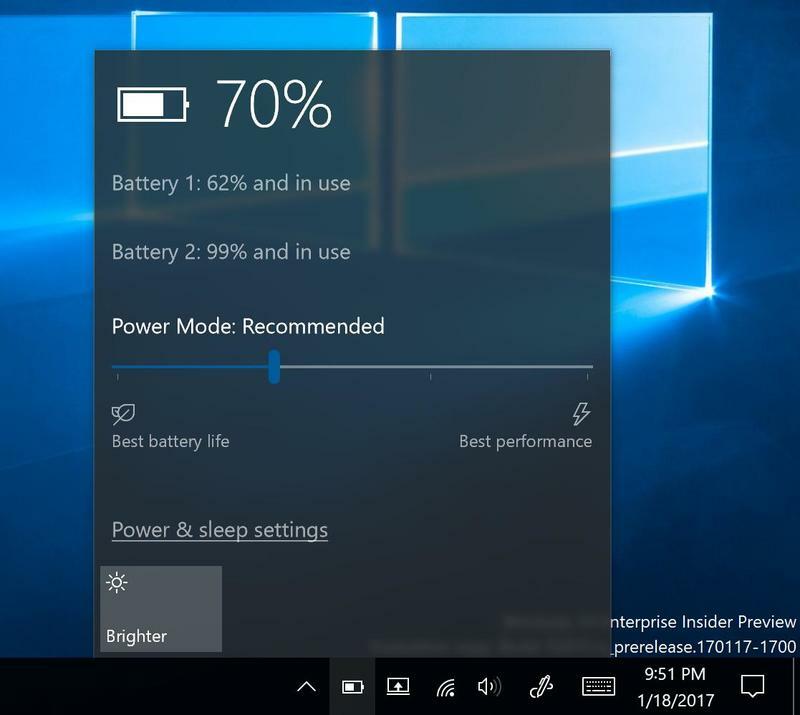 It’s technically part of the Microsoft Edge browser, Microsoft said, and will sit “next to your favorites, history, downloads and reading list.” Windows 10 supports interactive reading, allowing users to “search for words or phrases and ask Cortana to define specific words and view embedded video and audio content,” Microsoft said. It also supports EPUB and PDF books. Cortana has a few tweaks, too. Microsoft said it increased the text in Cortana notifications so that they’re easier to view. It also tweaked the Cortana search box so that the background is a bit lighter, perhaps making it easier for new users to understand it can also be used for typing text search queries. 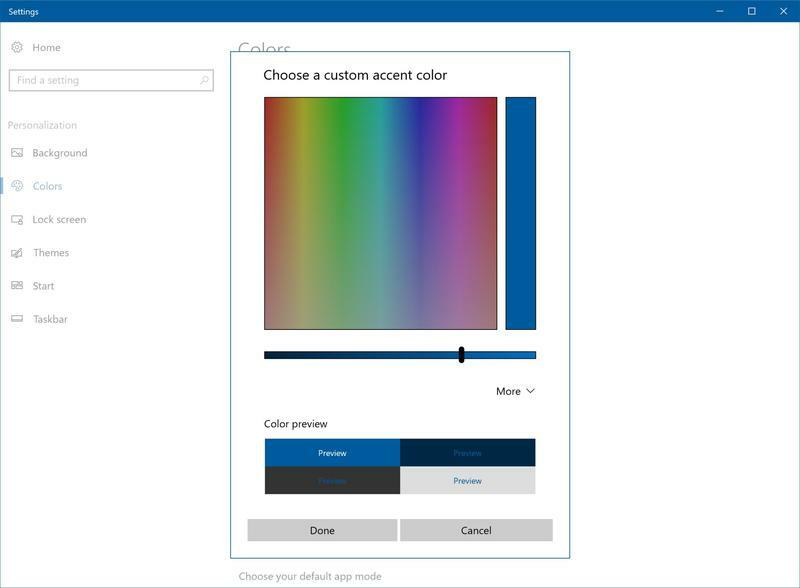 Microsoft also added a new custom color picker for accent colors, so users can pick any RGB/HSV/HEX value as their accent color.